If you are an iOS user and want to separate yourself from the pack on Instagram and social media in general, you might want to consider typography apps for iPhone. Adding text to photos is a really cool way to spice up your visual content and to get yourself noticed by larger audiences. Whether you want to convey a brand message, inspire others with a motivational quote, create memes or just make your vacation snapshots more exciting, you can rest assured that typography apps will deliver the goods. The App Store is packed with alternatives, so we’ve compiled a list of five iPhone apps you can count on to obtain awesome results. 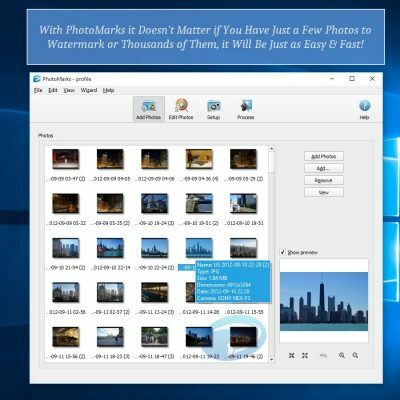 PhotoMarks is an easy-to-use app to add text to photos. The app places a wide array of fonts and colors at your disposal to mix them up until you find the right combination for your pic. You can set the transparency and add special effects like stroke and shadow to make your comment stand out. 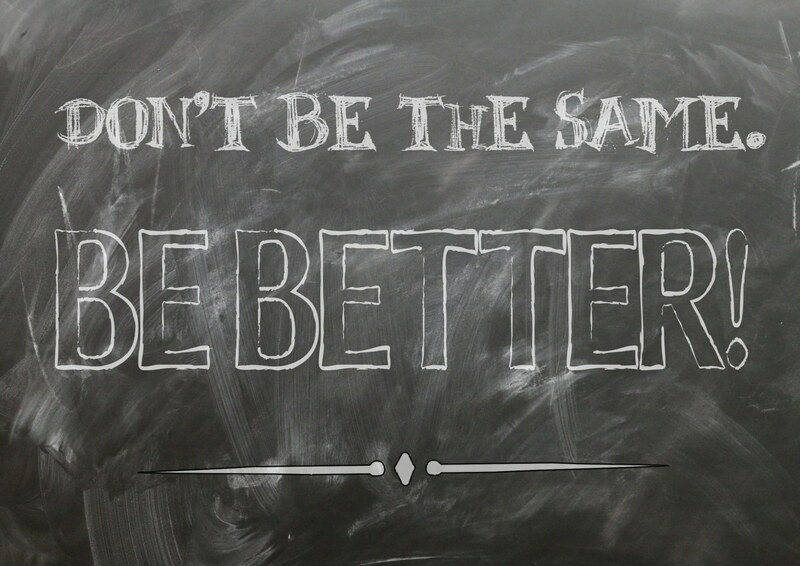 In addition to that, you have the options to rotate your text, scale it and position it where you want. 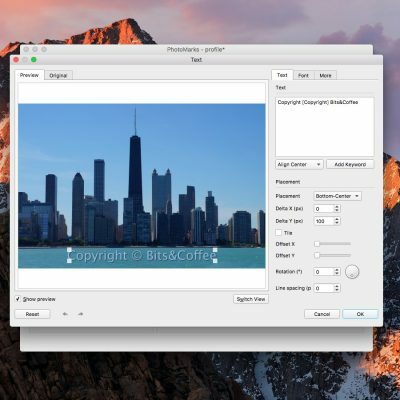 Besides text comments, PhotoMarks also allows you to add logos to your pictures and adjust their placement, size or transparency. It’s important to know that the app has a special feature to save your text or logo marks as profiles, so you can easily reuse them later. 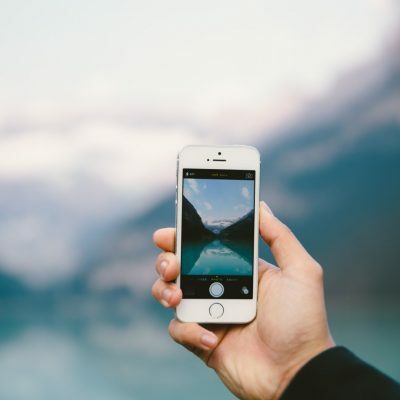 Once you’re done with your editing, you can directly share your photos on popular platforms like Instagram and Facebook or send them via email. WordSwag provides users with multiple possibilities to combine texts and photos into remarkable designs. The app allows you to create anything from stylish quotes, photo cards, flyers or announcements to various types of graphic designs for social media or your personal blog. 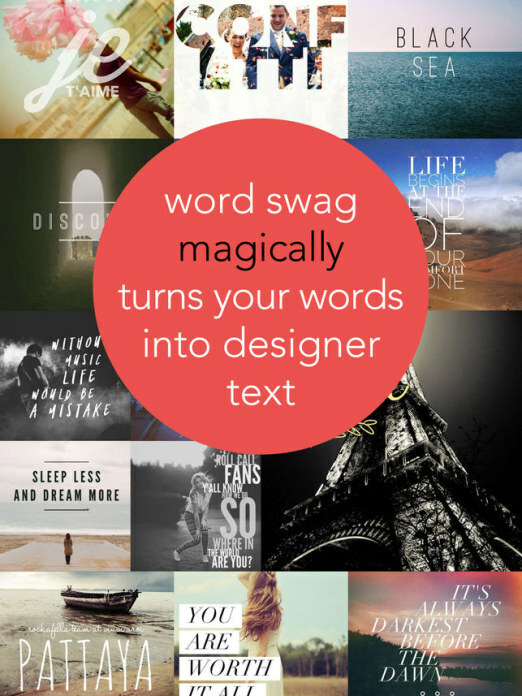 WordSwag has more than a million free backgrounds you can select from to create your art, hundreds of photo captions already laid out for you and dozens of graphic font styles. 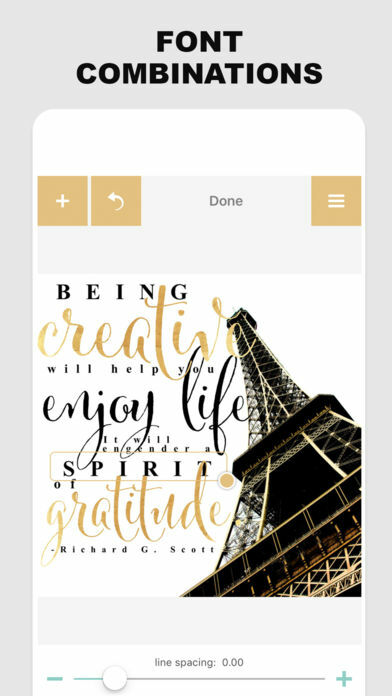 The app includes gold foil, watercolor or stamped text effects to draw attention to your message and also has multiple image filters to match your text. Typic is another cool app to write text on pictures in a stylish fashion. 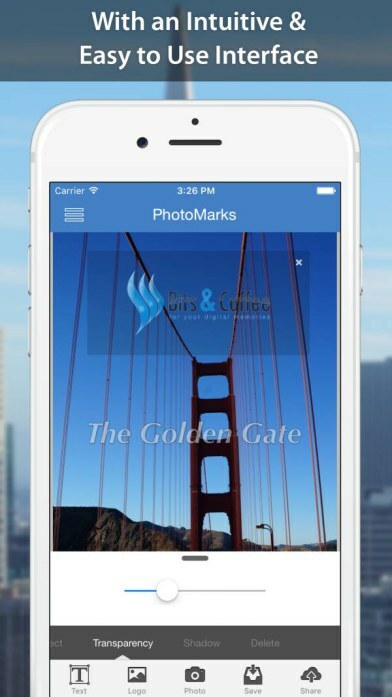 With this app you can create quotes, design greeting and business cards, flyers and posters, even posts for your favorite social networks. 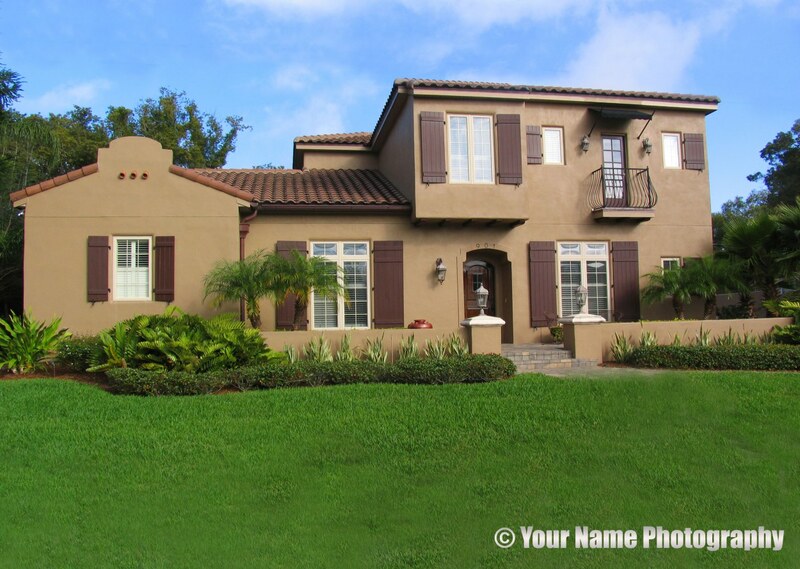 You can also design your own logo and add it to your images for increased protection and more online exposure. 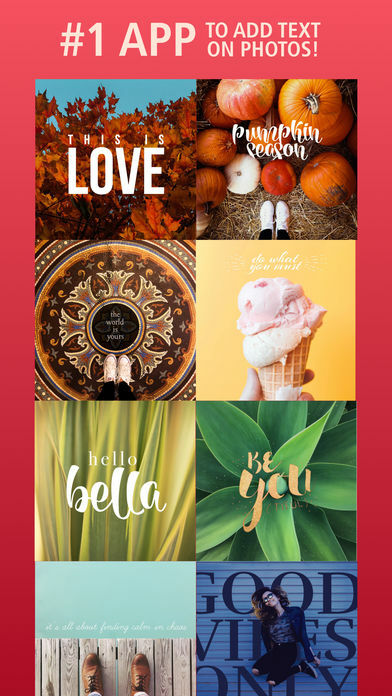 Typic provides over 500 design elements to choose from and a multitude of filters and effects to make your pics stand out, including light leak and masking effects. You can export your masterpieces in three different modes: Portrait, Landscape or Square and instantly share them on social media or email them to family and friends. WordFoto makes it really easy to arrange and fit words into pictures. Designed with a space finding and word filling algorithm, the app allows you to select from a preset list of words suitable for different occasions or insert and edit your own messages. 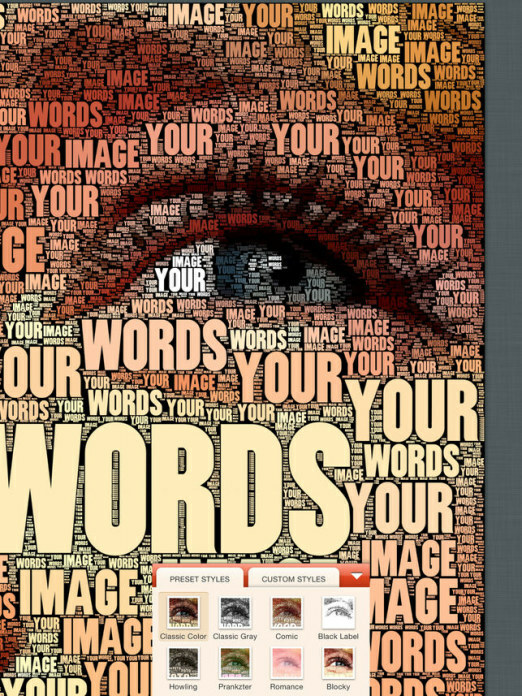 WordFoto comes designed with eight preset styles that can be fine-tuned to your liking. For that purpose you can adjust basic parameters like the colors and font types, as well as various others like shadows, highlights, brightness or contrast. 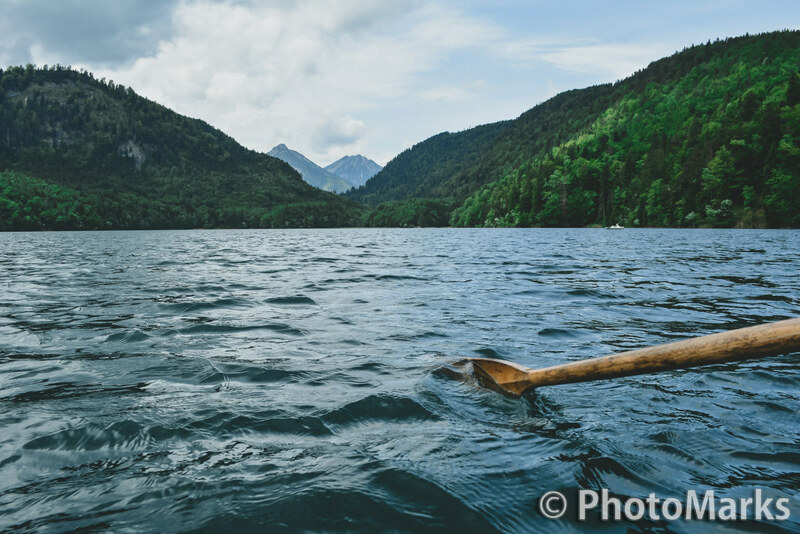 The app also includes a cropping editor which enables you to move the focus on a particular area. If you’re looking to turn an ordinary image into a piece of art, Rhonna Designs is definitely an alternative to consider. 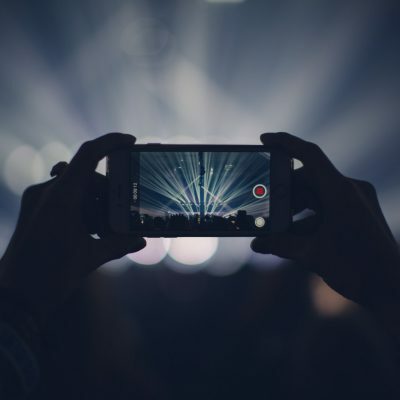 With helpful video tutorials on how to add text to your photos, this app places at your disposal a wide range of design packs, multiple customization possibilities and easy sharing on Instagram and other social channels. 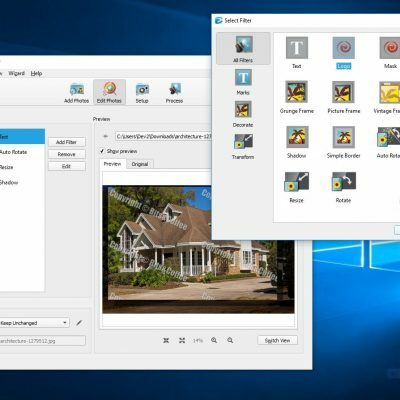 You have the option to use your own photo or select one of the numerous pre-designed backgrounds, create and personalize your own text and move, scale and rotate it. At the same time you can access the design packs and choose from the multitude of design elements available. To top it all off, you can apply artistic filters, add borders and masks to your pictures and crop them to the preferred size. Do you use any of these typography apps to make your images stand out? Have other suggestions? Just let us know in the comments below.